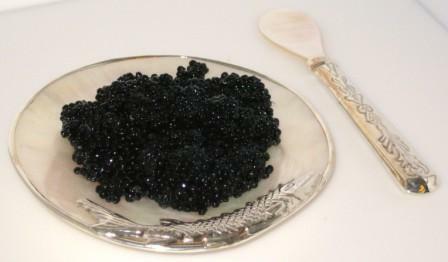 Buy fresh Royal Osetra Caviar in the highest quality offered. 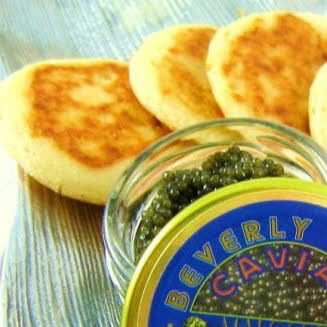 This caviar is black in color and is best served with blinis, vegetables or hard-boiled eggs. 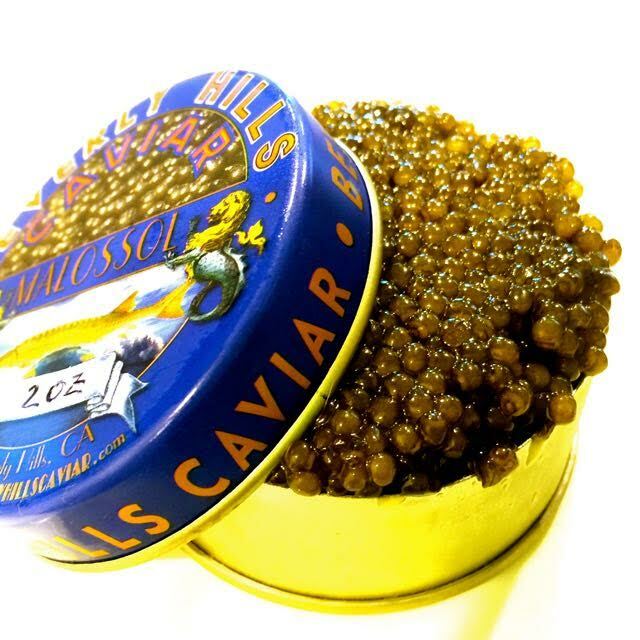 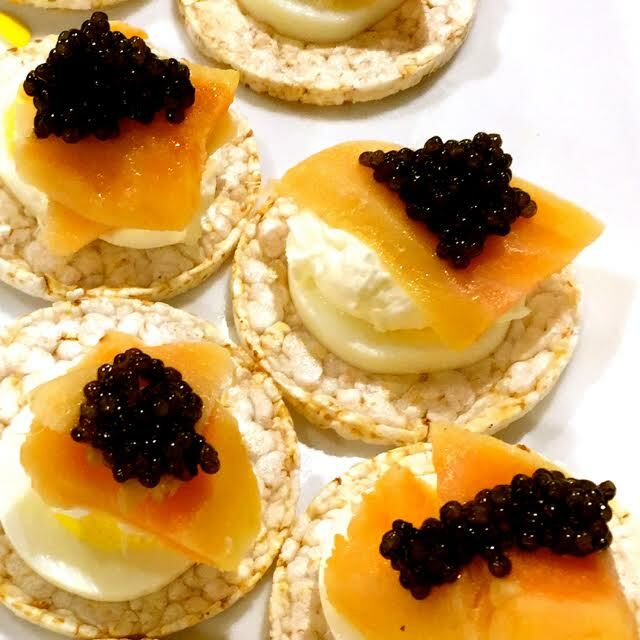 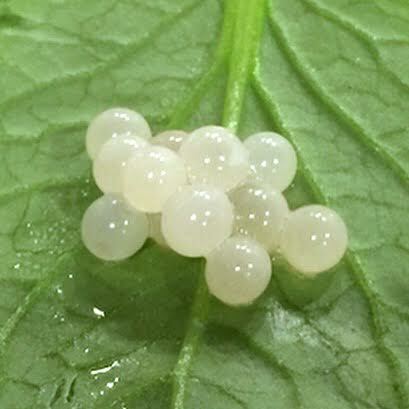 This imported caviar is of sturgeon roe and will surely impress even the pickiest gourmand. 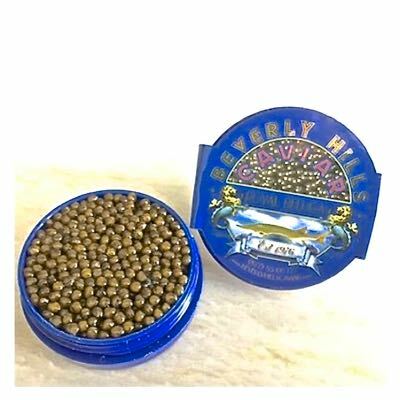 Once the lid is opened, this caviar must be consumed immediately. 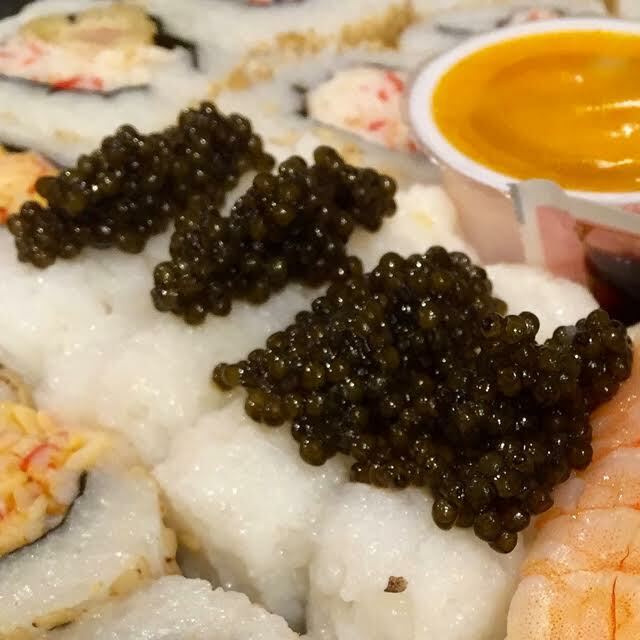 Looking For More Osetra Caviar Online? 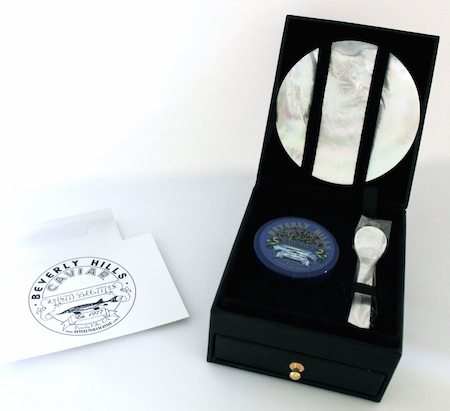 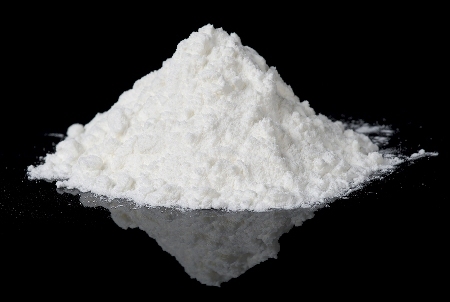 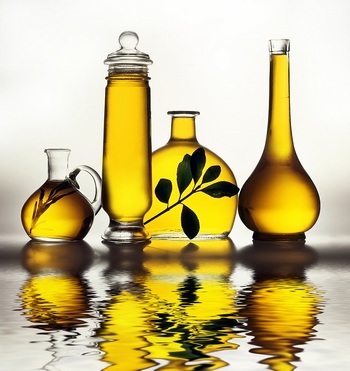 Looking For More Gourmet Products Online?